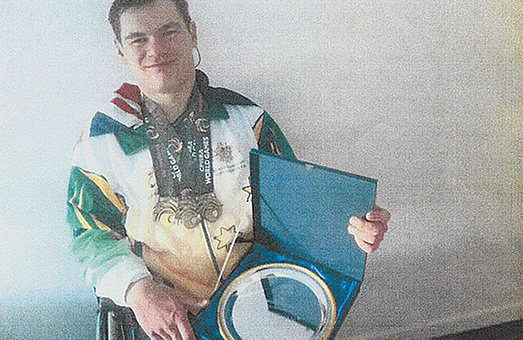 Felix Bennett wins 3 Gold Medals, as well as Spirit Award at the Nottingham CP Games. 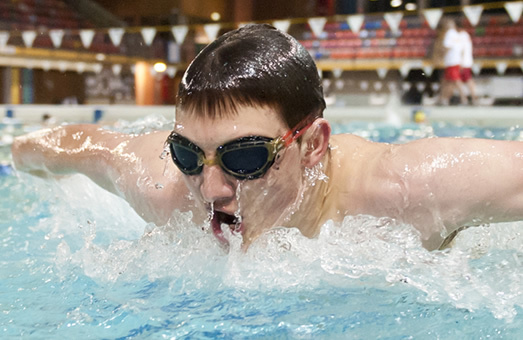 Felix Bennett from Manly Ladies Swim Club has been selected to represent Australia at the World Cerebral Palsy games to be held in Nottingham, England, in August this year. 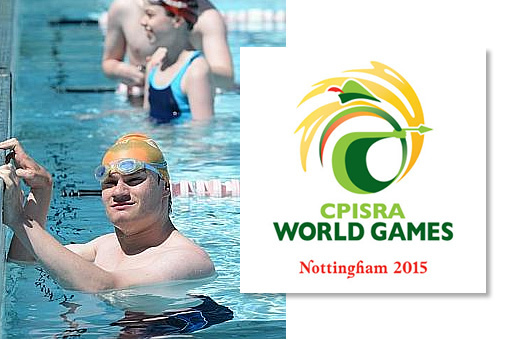 Felix will be contesting the 50m and 100m in both Freestyle and Backstroke. Saturday 30 or Sunday 31 January. The WASA Winter Training Scholarship. 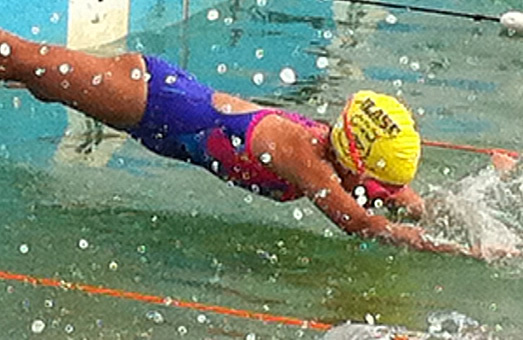 The results for the 4 meets WASA held during the 2014/2015 season can be found here. 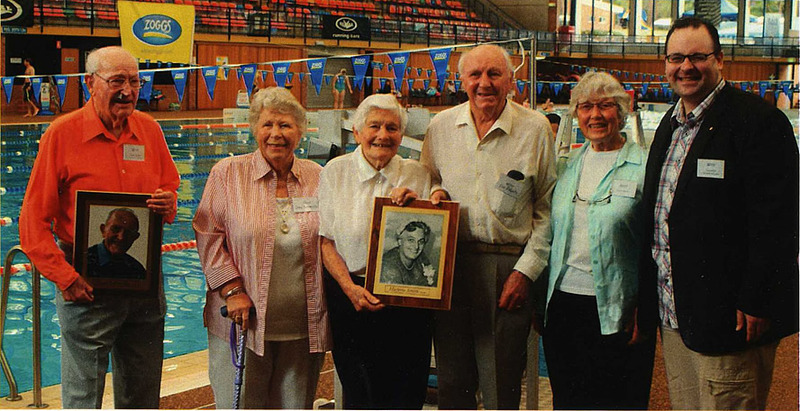 On 24 October, past and present members and friends of WASA celebrated the 50th Birthday of the Association with a party at Long Reef Golf Club.